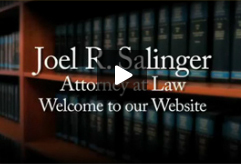 The Law Office Of Joel R. Salinger, P.C. What Is A Prenuptial Aggrement? 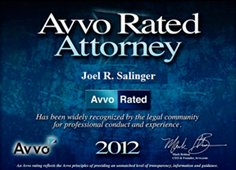 How Can Family Law Attorney Help? 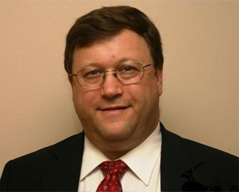 How To Meet With Your Probate Attorney? 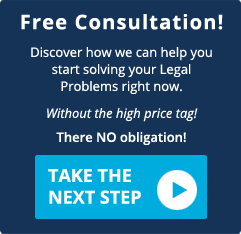 When Does A Person Need An Attorney? What Is Attoney Client Privilege?